RCB has a lot to work about themselves, if they are to ever win an IPL trophy. 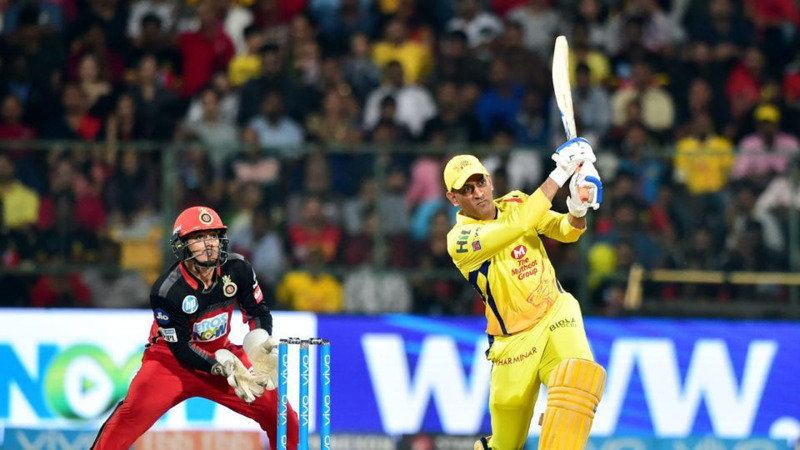 The Indian Premier League is now old enough for us to gauge and analyze, from the simple facts, provided by the performances and results, which are the league's successful and failed franchises. All the teams that have a played in a T20 league for a length of time and across seasons, have gone through their own rise, downfall, emergence and basically evolution. They have all become wiser in this process. In the IPL though, there are two teams that have failed to evolve. One of these teams is Royal Challengers Bangalore. RCB has reached three finals, but there is no reason why it can't be said that they are the biggest failures in the Indian Premier League history. We all go through this in life, we all evolve realizing our weaknesses & strengths and work towards bettering ourselves. RCB has defied this basic logic of life. They've remained stagnant over the years. The perception that RCB is a team overly dependent on their batting is true, but what has been the most disappointing from them is the lack of work being done towards cleaning out this flaw. 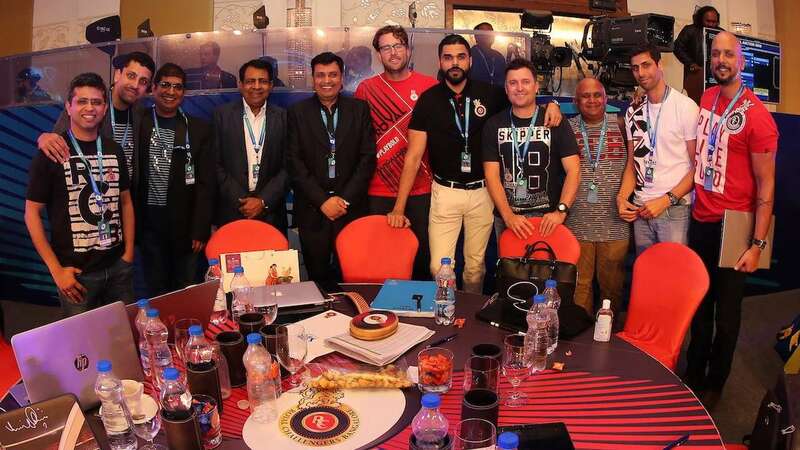 Why has RCB, going into every auction with a big purse, failed to ever field three world-class T20 bowlers in their eleven. Surely they aren't immune and unaware from the simple cricketing logic that has been cruelly prevailing against them over the years. The problems then are deeper. To find solutions to deeper RCB problems, firstly let's focus on those who are responsible for this franchise. The men who make all the impactful decisions. To correct, let's sharpen our eyes on the "Man" who makes all the important decisions with this franchise. Let's focus on Virat Kohli, the Royal Challengers Bangalore Captain. Make no mistake, RCB is Virat Kohli's team and franchise. It is him on whom they are built around. Kohli is very influential to this team and that is not only with the bat. There are ownership hindrances but Virat Kohli gets what he wants. 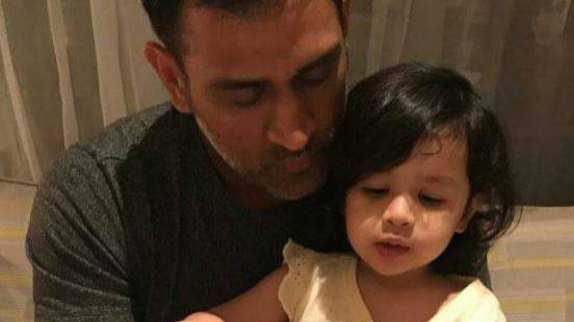 He gets a coach from New Zealand, he is connected with the team when they purchase their players and has a direct hand in selecting the personnel he wants, to be in and around his team. Kohli by now clearly has to get better at this. He must realize what he is wishing for and getting isn't really ripe for his team to succeed. Even as a captain you see everything with Virat's captaincy but not an analytically curious brain with sound tactical nous. Perfectly exemplified by the constantly inerudite RCB XI that they field, very well reflected by their many problematic on-field decisions. Now let's focus on the "ownership hindrances" termed earlier. RCB has always come across as a team and a franchise where the financial objectives have not been well balanced with the cricketing aims. You can't just keep purchasing in the auctions with the objective of attracting the money from sponsors and crowds and neglect the basic cricketing needs of your team. The unfashionable always comes first. The best T20 teams in the world are built around the quality bowling resources and their batting works around those hardworking labours. Sunrisers Hyderabad is a prime example of a team that gets it. All of this is the ideal world, though. The ground reality ultimately has to be faced and worked around by the eleven RCB fields every time. Virat then, again, becomes the most influential person in the field for RCB as a captain an even more as a batsman.